Tom Ferrigno is a partner based in Nelson Mullins Riley & Scarborough LLP’s Washington, DC office where he focuses on securities enforcement matters. 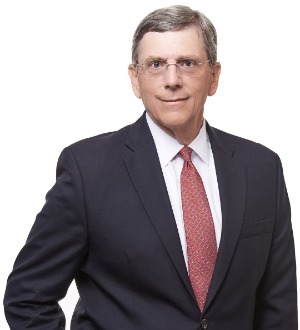 His 30 years of legal experience includes the representation of public companies, broker-dealers, investment advisers, and individuals in investigations and litigation conducted by the Securities and Exchange Commission, the Department of Justice, FINRA, and other governmental and quasi-governmental authorities. He also provides disclosure advice to corporations, counsels broker-dealers and investment advisers regarding regulatory requirements, and conducts internal investigations. He is a former Chief Counsel in the SEC's Division of Enforcement. Recognized by Woodward/White's The Best Lawyers in America, in the areas of Corporate Compliance Law and Corporate Governance Law.